Another Heroic Race is about to start on the islands. This time, we will have again special rewards! Find out more information HERE. Let us your opinion and Happy racing everyone! P.S. : @Armistice, we will be looking forward to seeing your helpful pics! @Pounawea What's the meaning of "Oni Forest"? Is it connected with the Japanese folklore? 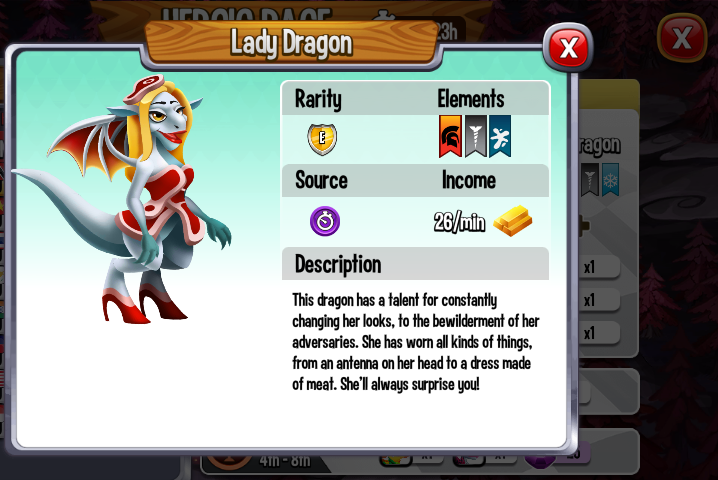 Our High Queen dragon was rumoured to be name "High Kitsune Dragon" but that fell through. So yes, Japanese oriented. 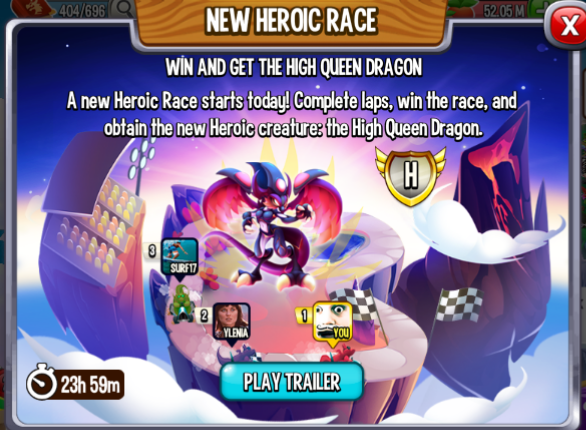 Another heroic race? It feels like the last one just finished 3wks ago. LOL, well they do or have been running every three weeks or so. 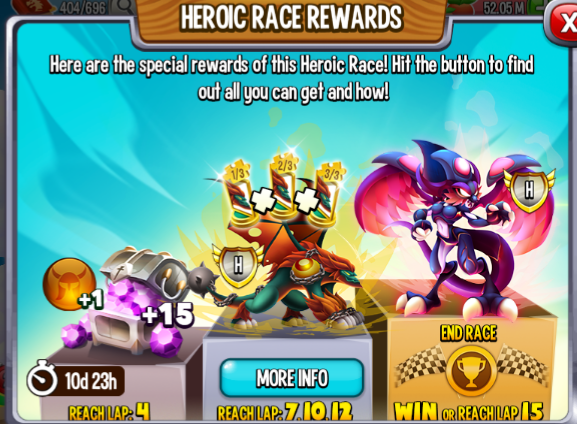 It goes main event, mini event and/or breeding event, heroic race. Rinse and repeat. 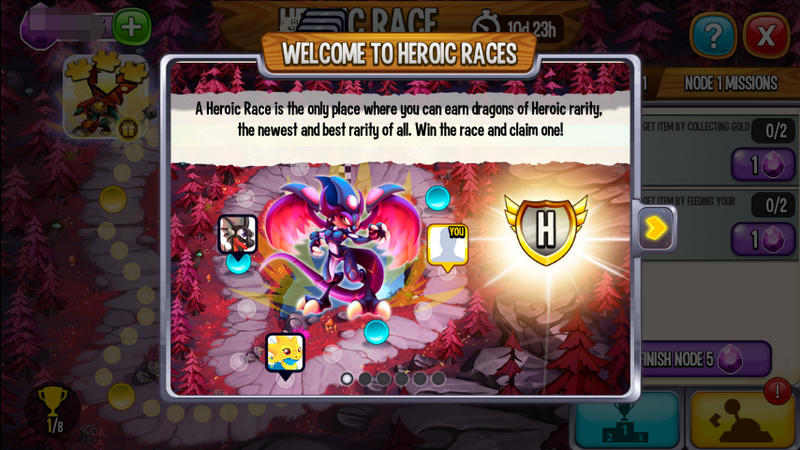 @Pounawea The 3 pieces for the second HEROIC in recent races should be a OPTION to anyone who get the 3 pieces for a HEROIC dragon of that person's choice - Case in point - I am missing to HEROIC dragons - I already have the HEROIC dragon being offered in this race and the last race. 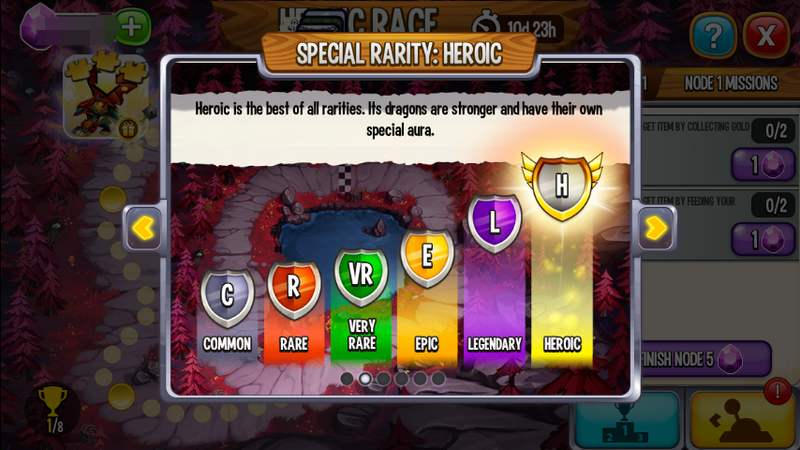 Do I really want another one or do I WANT A HEROIC dragon that is missing from my collection. Social Point - think about it. I am currently missing HIGH STAR & HIGH ENTITY - I already have High Tension at lvl 40 - why would I want another one - you should option to choice or maybe trade. I doubt they will change this since they seem to be adding them as Special Rewards in the order the were originally released. Which means you will just have to wait until the ones you want/need show up. 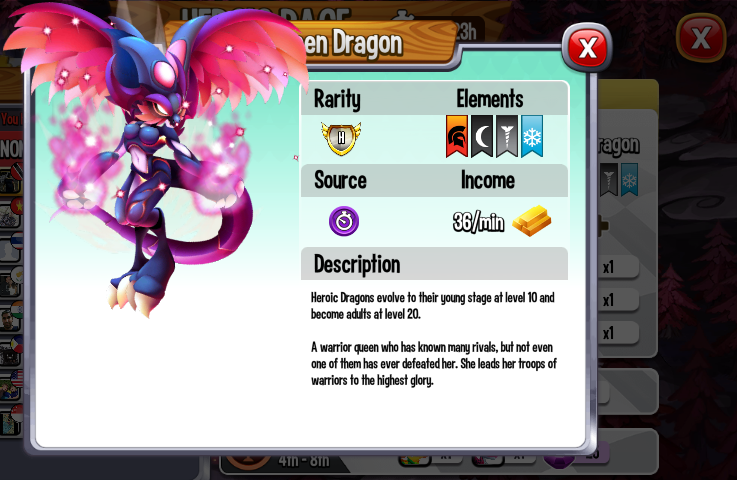 Otherwise this could create the potential for users to have many, if they chose, of the same dragon. I like it this way even though my first failure was High Supremacy and it will be several months until I get the chance (hopefully) to get it. It's a safety net for me in case I accidentally press 'sell'! 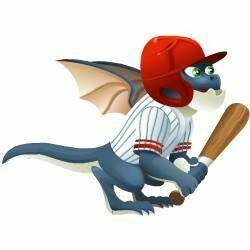 @Robert-Aguilar if they continue with this practice, you will get to the dragon that you need...in time. 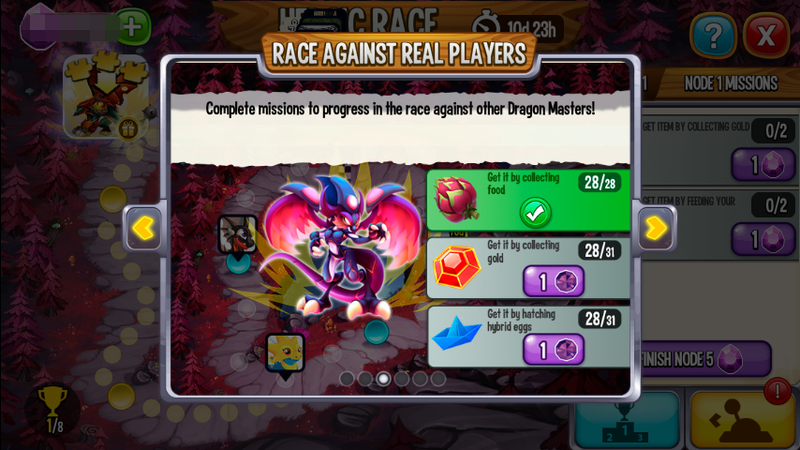 The game would be extremely boring if you could pick and choose or trade out dragons for ones you want. 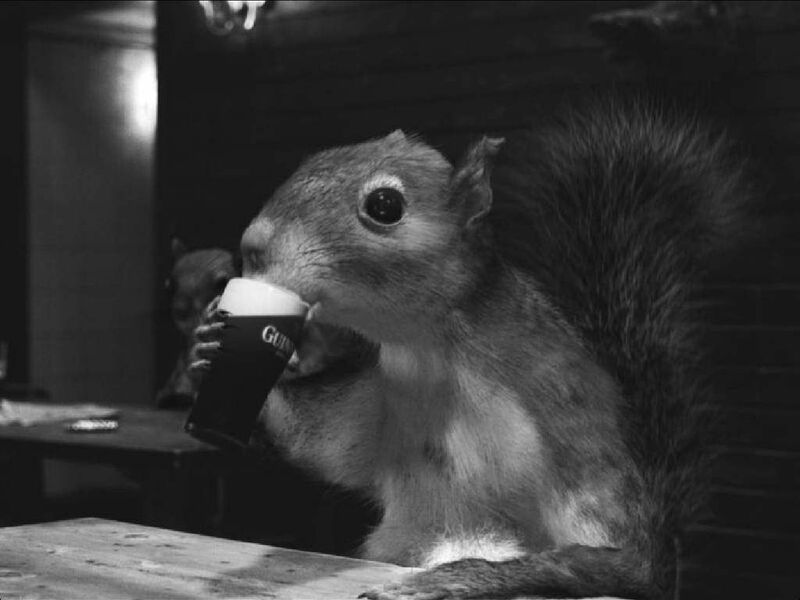 All good things come to those who wait. I might hatch the Fenrir and Nucleus that are currently in storage - they are really good gold generators! 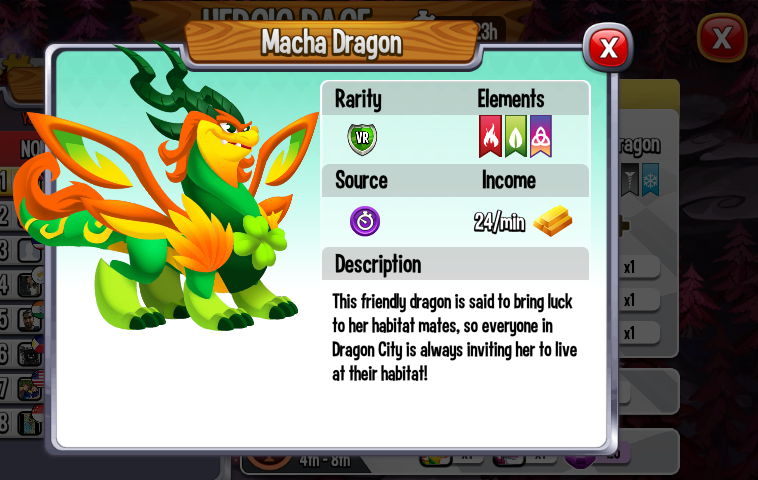 Most definitely, if you do not hatch them for any other reason, you definitely should for their gold production. I was almost tempted to hatch my dupes for that very reason, but I want to keep their eggs so I changed my mind. But if they ever come around again so that I can get a third, I will be hatching them. I wasn't going to go for High Queen, my original plan was to get to lap 12 for High Tension's egg. But I have decided to dedicate 150 gems to get to 15 as quickly as possible so I can call this one finished. Hmmm now let's see how long it takes me. @Nynaevelan I am on the fence. I woke this morning 2 1/2 hours into the race already in position 5. So once again, I am going to be in a very active race. I have passed everyone by and hit lap 4 spending minimal gems. Most of those were to get rid of the ridiculous hatchlings from the breeding event. Having a breeding event where you end up with numerous Pure Hybrids is not a good idea right before a race. I had a number of eggs still having 24+ hours to hatching. Can't stand the lack nag hatch times. Although everyone gripes about it, they've still not made changes to it. So we shall see where this goes. If there are any P2W players in my race, I will probably quit after qualifying. I'm not putting out many more gems. @LilCricketPa I am sticking to my max this time, if I end in first, great. If not, I will just take the Tension egg and be done with it. I do not have the time or energy to race up until the last night because either I haven't hit lap 15 or my #2 is right with me. I usually stop spending once I hit lap 7 but I am going to keep going if I still have gems left to gain myself some resting time. With that said, I am halfway through lap 4, at least I was the last time I was able to log in. I started early, along with a fellow racer but then logged out and hit the sack. Woke up to 5 more active players but caught up to first place racer as they were on L3, so we're both there now. Ugh just hit that first node with 5 hatches and breeds, and this right here is why I HATE these races. They've finally said it's lap 5 to qualify - maybe there will be less complaints from those who only go to lap 4 and still expect rewards! 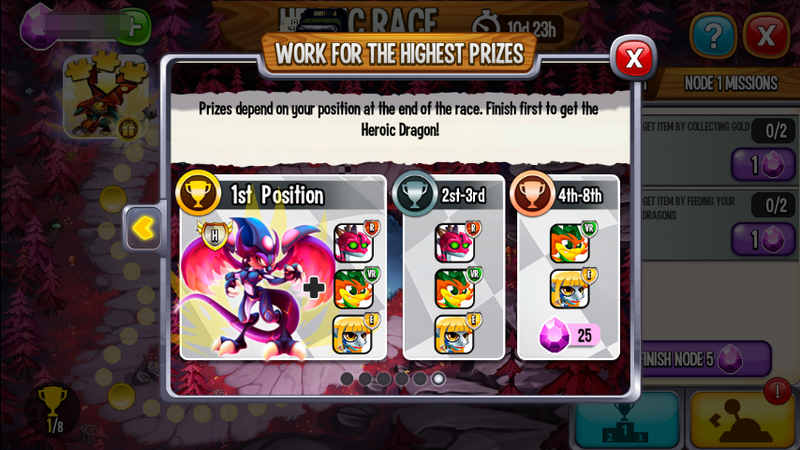 They should probably give the first award, gems and the orb, when you qualify on Lap 5. Just to make absolutely sure there's no confusion. I thought giving it a lap early was a little odd. That does make sense, all prizes should be after you have qualified. Made it to lap 7, now taking a break and turning my device off so it can cool off. No, just NO, eleven days are already long enough. And honestly if you are playing it 24/7 and you only end up on lap 3 then 30 days is not going to make a difference. Sorry but how is it you only reach lap 3 if you play that often? If you only log on for a hour a day you should reach lap 5 at the minimum in a week. 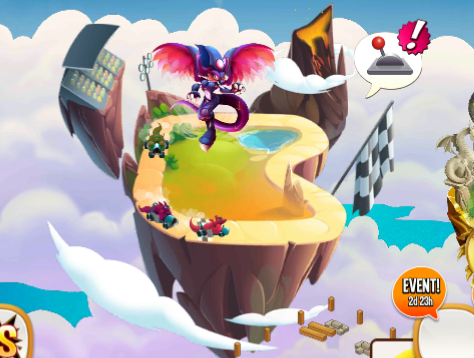 I play a few hours a day and I can get to lap 15, it is painful but it can be done, so please explain how you are playing that you are not making progress. Perhaps we can give you some tips to get you there. 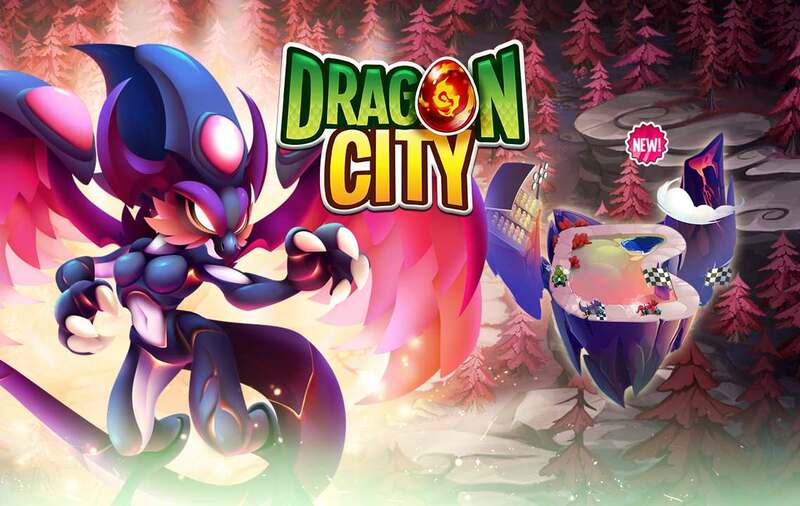 Also if you follow the guide on dragoncityguideDOTnet then you should be making it farther. Would love this to be just a week - but then I would not get to lap 15. I think I will have to do that this time. I logged on after work to find someone right behind me, so since then have been on almost continually, so am now over a lap ahead. I have spent more gems than I wanted, but hopefully that won't happen again. If you're having problems, make sure you are only breeding low level fire and terra, check the race button all the time to check what you need to do. Don't go on and collect all your food and gold, fight your league battles and then check the race - you will not get anywhere that way. Only do what the node you are on tells you to do. 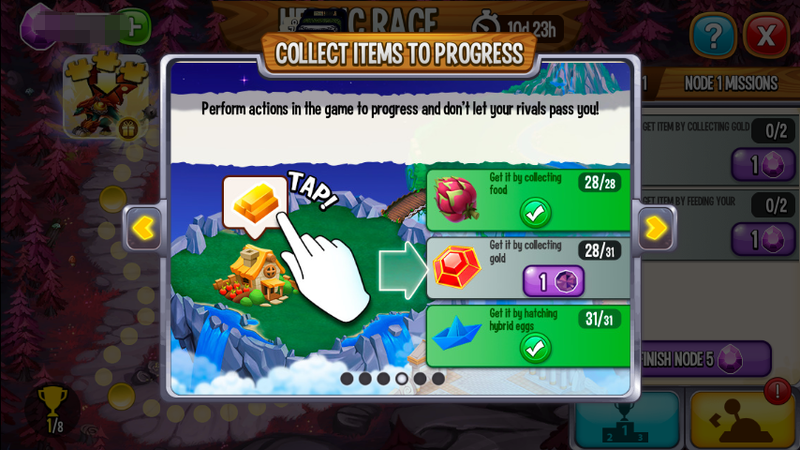 If you only need 5 gems for collecting gold, only collect that amount. 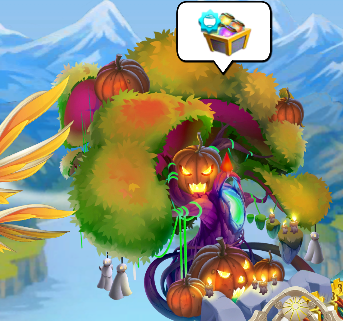 If you only need 4 buds for collecting food, only plant the 50 gold food and only collect what it tells you. For 11 days the game is telling you what to do, don't try and play it how you would normally play it. Please, tell me how did you reach lap 7 in just only 9 hours. It's awesome for me! Now, after 11 hours I'm in Lap 4 Node 3. My game is try to spend a maximum of 8 gems in the difficult nodes. How many gems have you spent until lap 7? Can you help me please? Thanks a lot. I am on lap 7 node 3 having spent 37 gems, about half to finish nodes with fights and half to for nodes with PVPs. Success with breeding/hatchings has been highly erratic; best was 2 attempts to get 2 results, worst was 68 attempts to get 2 results. The average is about 11 attempts per success, which is slightly worse than the 10% chance they are supposed to be. 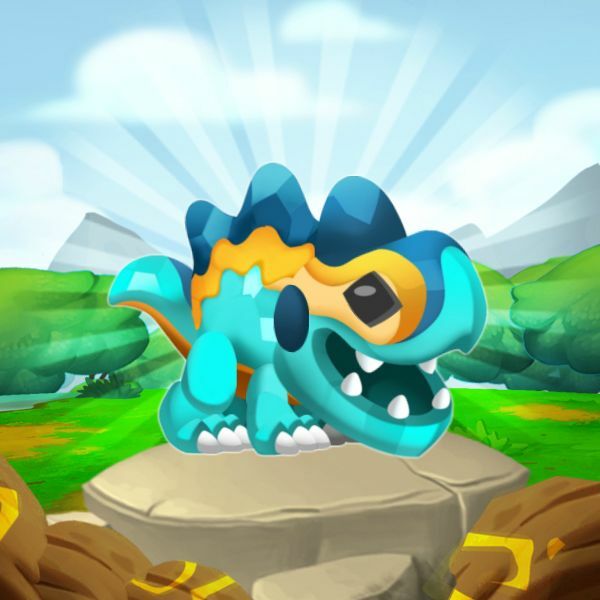 @LuisK Some tips: For breeding points: Use terra + terra and breed that again and again. For hatching: use the results and just place them again and again. 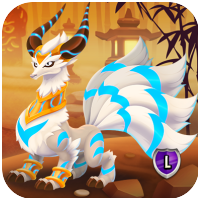 If you only need hatching points use pc or puffin browser and buy terra eggs and place them. Grow the cheapest food again and again. 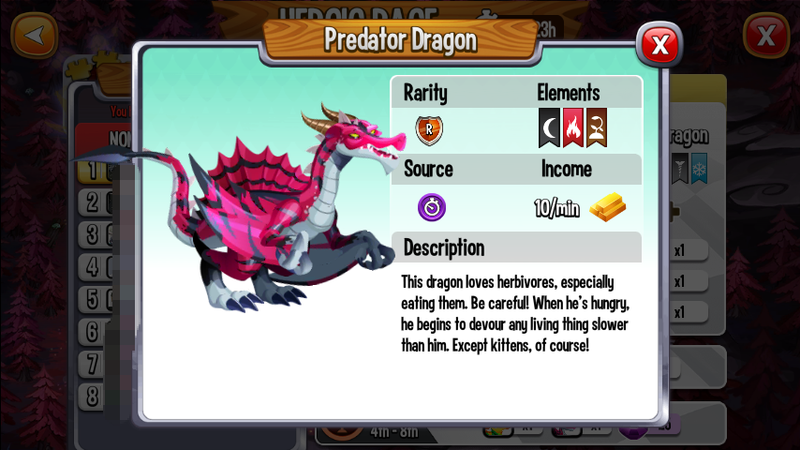 And feed hatching results to level 4 and sell. That saves food. All these things you have to do many times for getting points. And it is much timeconsuming. But you can go to lap 7 quickly that way. You just have to buy out some fights or pvp. Thank you so much @Bettina-Löffler. 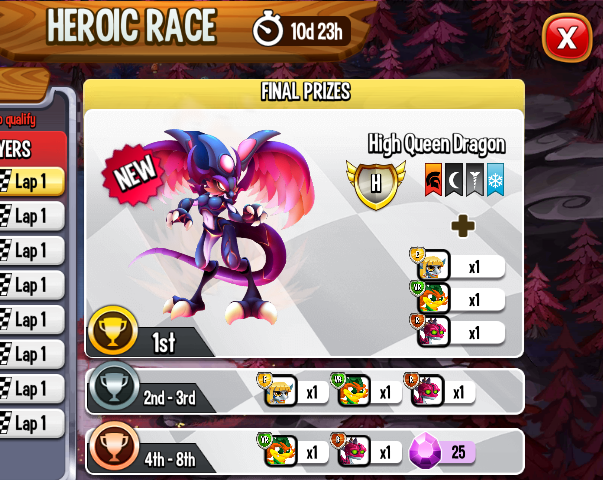 I'm using Sea + Flame for breeding and hatching points, because I realized in my first Heroic Race (the High Spirits one), that Terra itself didn't count for hatching points. Regarding food, I'm growing that it costs 1M Gold in order to cover points quickly. But now, thanks to your tips, I can see another strategy point of view, completely different of mine, and much more quick. I will apply as soon as all my breeding, hatching and growing things finish. @LuisK In the first races we had to breed hybrids. But now we can breed anything. 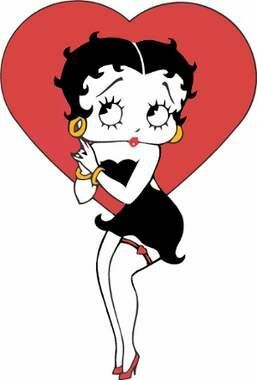 @John-Frank-Pareja try clearing your cache and reboot your device. @LuisK I hate the heroic races. They are boring with little return to justify expense. Well, my 3 lap lead went overnight. Still in the lead but on the same node. Now just stuck waiting for pvp to refresh later. No-one else has qualified yet. Hoping my rival has a gem limit too! I'm behind. On L6, going to bed now. I don't see myself pushing on too much for now. They are very boring but i still find the heroics worth the return, the special rewards make it more so, and that is why i race. I missed that change and was still breeding hybrids; this will definitely save time on the breedings and hatchings. Thanks for the info. I also missed that change, that's why I was breeding hybrids. Thanks a lot again @Bettina-Löffler for your tip. @Pounawea can't tell if it's fun or not. When I try to play it all I get is this box that tells me "information is still loading try again in a few minutes ". Tried to tell support but they haven't responded at all. What device are you playing on? What have you tried to resolve the issue? @Dave-Jung my first "go to" for any game issue is to clear cache and reboot. Try that, see if it helps. I have finally hit pools and i have enough of a lead to relax, hopefully thus will continue and i only have to make it to lap 12. 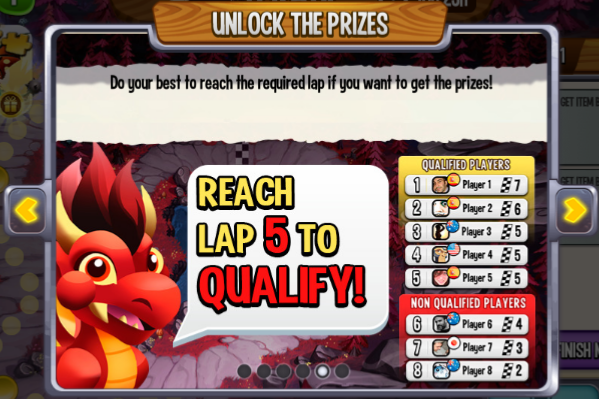 Not taking part in this one, will just get to lap 5 to qualify and 25 gems. I might continue after lap 5 to see how far I can get with taking it easy and not spending any gems. Question: the game puts me in more difficult races now as I won my previous ones, if I lose for for a few races, will it out me down a race level to make it easy again or will my level stay the same? @Nynaevelan I'm not racing. I qualified and From there I am just going to stroll. I have 7 active racers. 4 of which are trading first place back and forth. I would like to have the Queen but seeing how I am missing most from the second collection...they have now reached the same category as the VIP collections..."Meh". I'm just not interested in battling the other 4 for first, and lap 15 is just too time consuming.